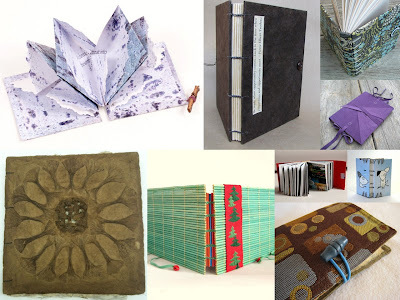 Our last swap of the year brings some beautiful books, all one-of-a-kind creations. We'll look at each one up close and personal in their own blog feature over the next week. Thanks to all who participated!